How exciting... 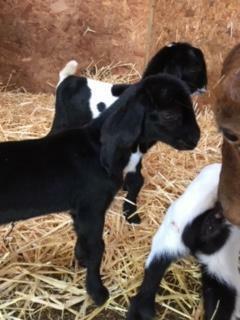 Earlier in the week, our clever Nanny goat gave birth to TRIPLET kids. 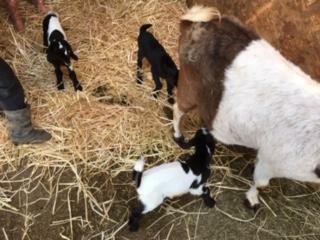 All three babies and mum are doing incredibly well!